Where to buy Methylene chloride CAS 75-09-2 from China top suppliers and manufacturers at best price? TNJ offers reasonable 99.5% 99.95% Methylene chloride suppliers price and high quality CAS 75-09-2. 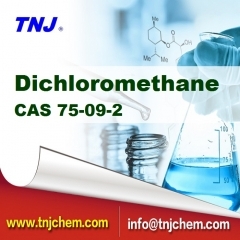 To buy 99.95% Methylene chloride from TNJ Chemical is your best option. Where to buy 99.5% 1-Methoxy-2-propanol CAS 107-98-2 from China top suppliers and manufacturers at best price? 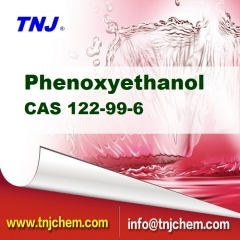 TNJ offers reasonable 99.5% 1-Methoxy-2-propanol suppliers price and high quality CAS 107-98-2. Tobuy Propylene glycol monomethyl ether from TNJ Chemical is your best option. 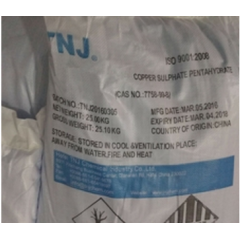 Where to buy Cetyl trimethyl ammonium chloride CTAC 30% 50% 70% 99% from China top suppliers and manufacturers at best price? 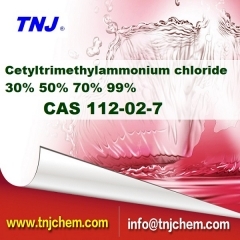 TNJ offers reasonable Cetyltrimethylammonium chloride suppliers CTAC 30% 50% 70% 99% price and high quality CAS 112-02-7. 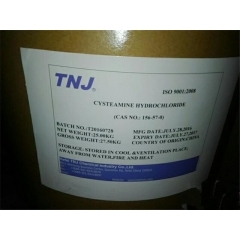 To find Cetyltrimethylammonium chloride CTAC 30% 50% 70% 99% suppliers from TNJ Chemical is your best option. Where to buy Adipic dihydrazide from China top suppliers and manufacturers at best price? TNJ offers reasonable 98% Adipic dihydrazide suppliers price and high quality CAS 1071-93-8. To find 98% Adipic dihydrazide suppliers from TNJ Chemical is your best option.